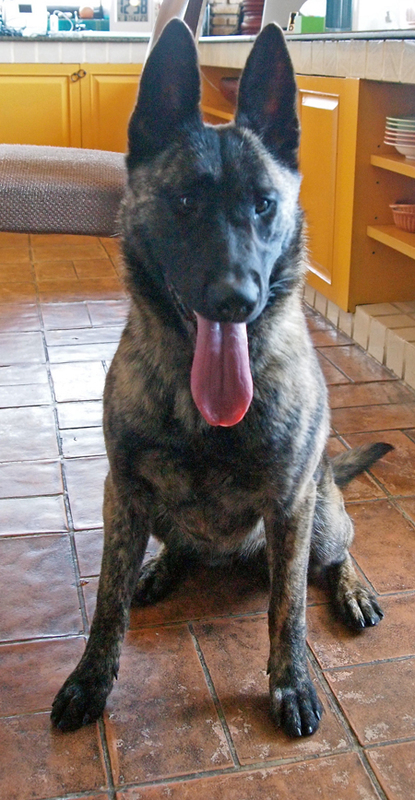 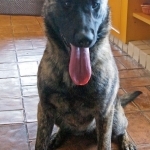 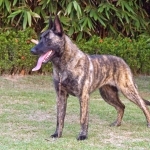 Gold Brindle Color, Yen Yen is a large female with very high drive Extremely social. 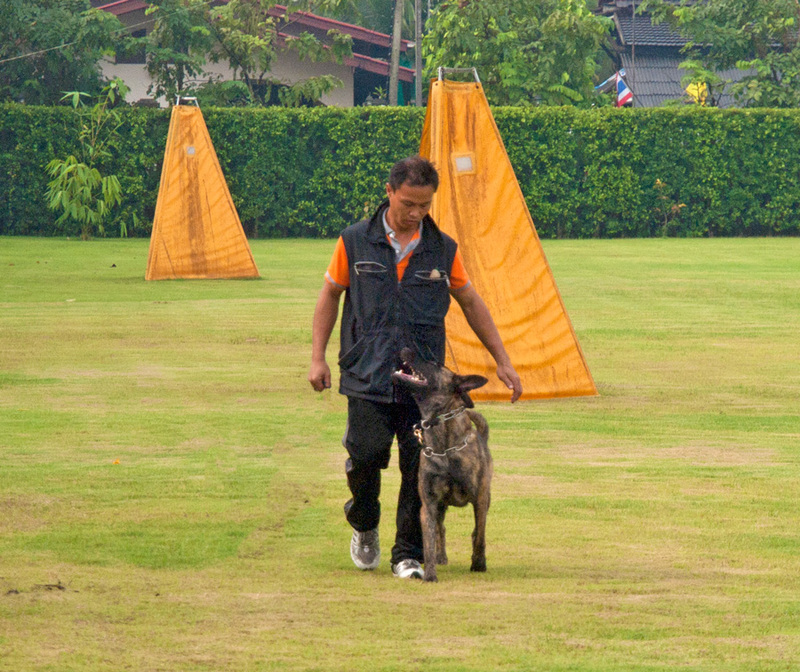 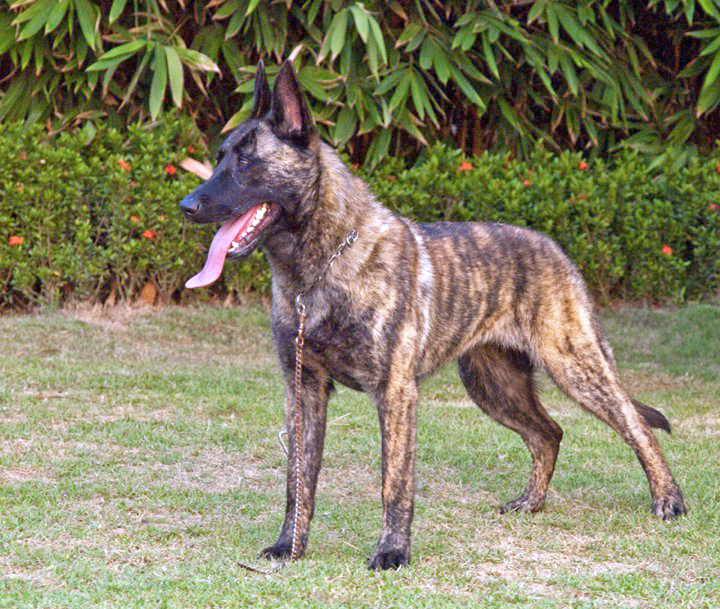 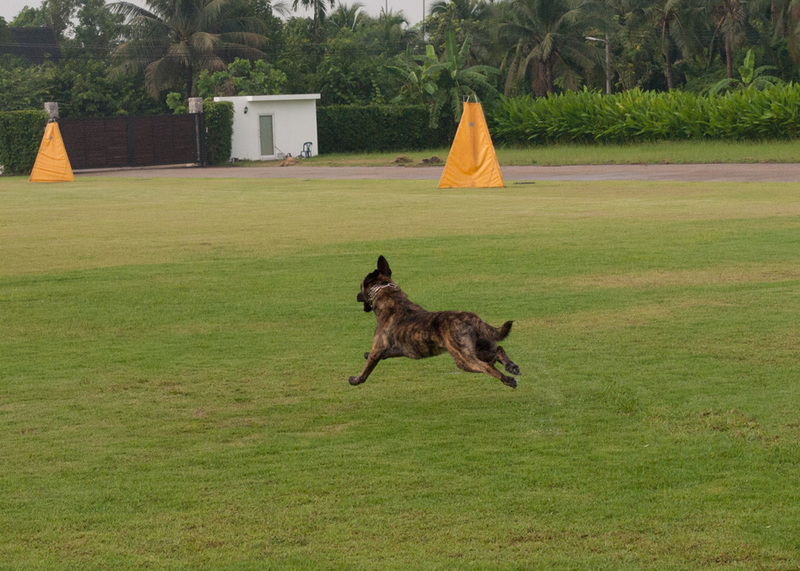 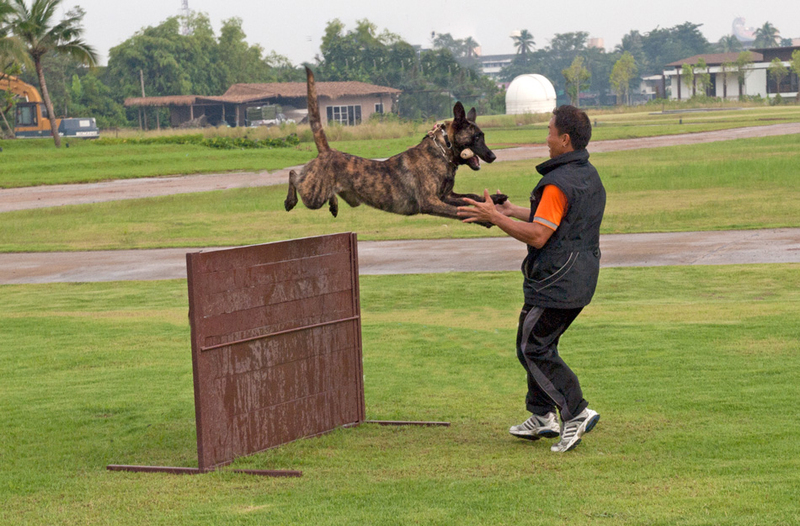 "Yen Yen" is titled IPO 3 She has great speed, an excellent grip, and very strong obedience. 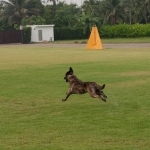 Her natural tracking is excellent. 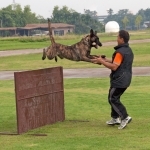 Holland Jena van Le Dobry "Yen Yen"